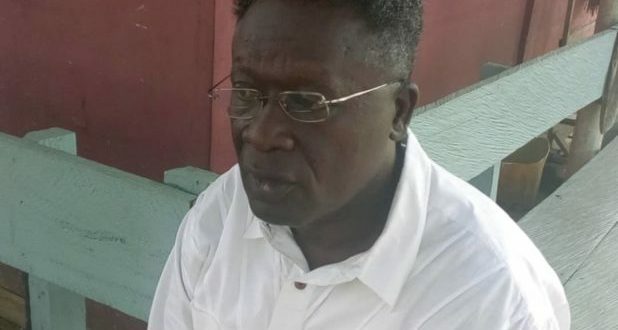 A three time Presiding Member of the Kumasi Metropolitan Assembly (KMA), Nana Kofi Senya has stressed no Metropolitan, Municipal or District Executive has the power to unilaterally sign documents binding on the assembly. Speaking in interview with OTEC fm’s Isaac Nsiah Foster, Hon Nana Kofi Senya who is also Assembly member for New Suame electoral area disclosed section 4 of the local government Act requires all Metropolitan Municipal and District Assemblies (MMDAS), to be a corporate body with a perpetual succession with a Common Seal that can sue and be used in it’s own cooperate name. Nana Senya therefore called on Honourable Assembly members, across the country to pull the bull by the horns, or in effect, be up and doing in ensuring that the structures work in accordance with the laid down procedures and regulations of the letter.